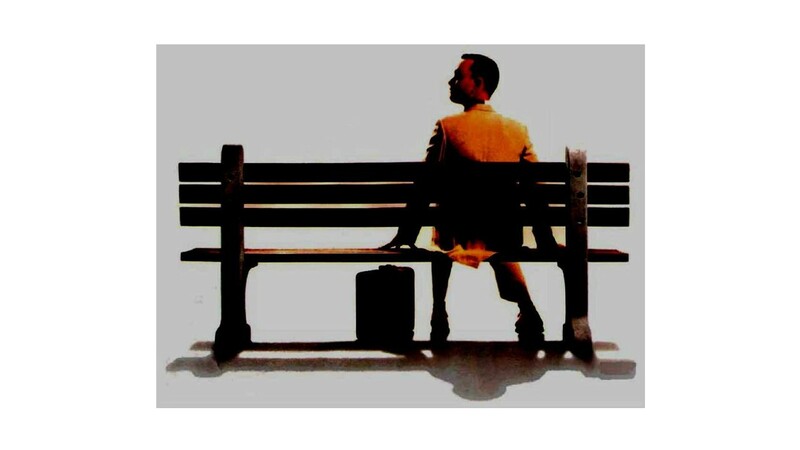 In this post’s “box of chocolates,” we lift the lid to reveal 8 life lessons writer Alex Licea has artfully selected from the scenes in Forrest Gump. We found it in the publication We Are The Mighty and link it here- for your reading pleasure – there. It doesn’t, however, lose anything by having those life lessons simply listed here. The article itself and the video clips that accompany it are so rich, entertaining and evocative of each of our first feelings about the film, that you’ll enjoy reading each of the 8, fully fleshed out. The MilSuccessNet team hopes that everyone can find their “magic legs” in life. That’s the name Forrest gives to the prosthetics that ultimately fitted, only added to Lt. Dan’s newfound ability to walk tall again. Each transition experience is just one ‘leg’ of the journey towards a life of purpose. We all hope it will even have a joyful ending as in the film.